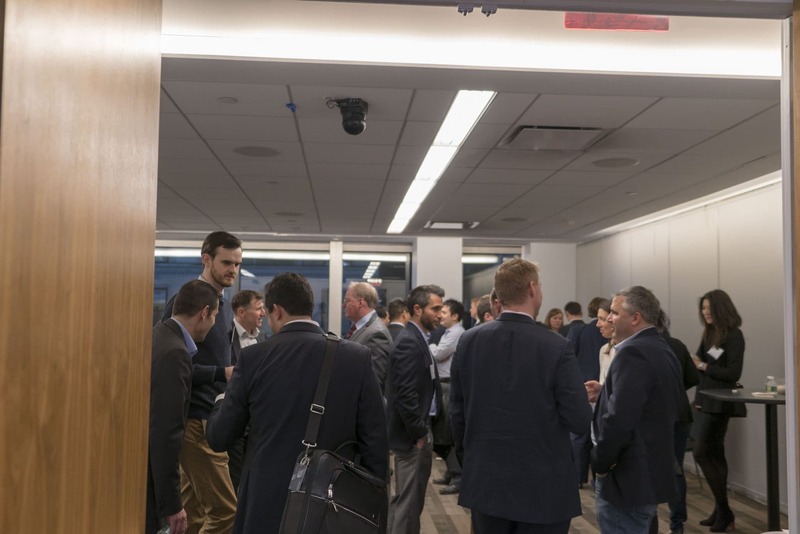 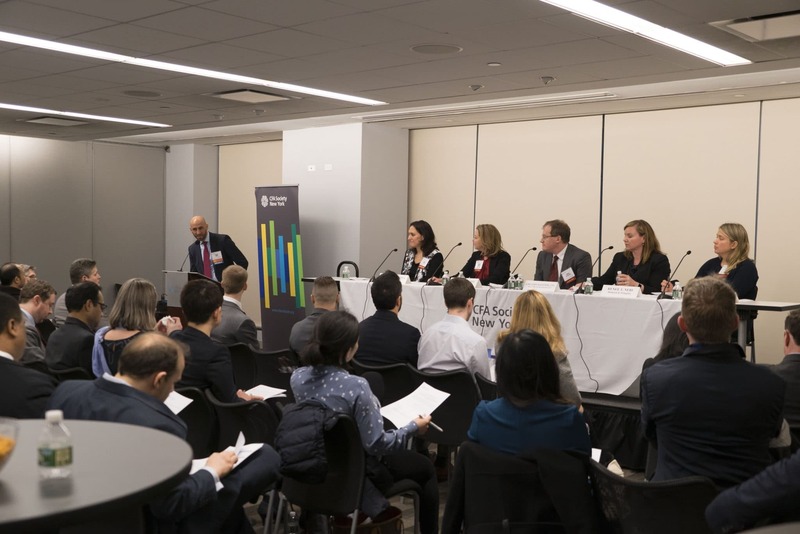 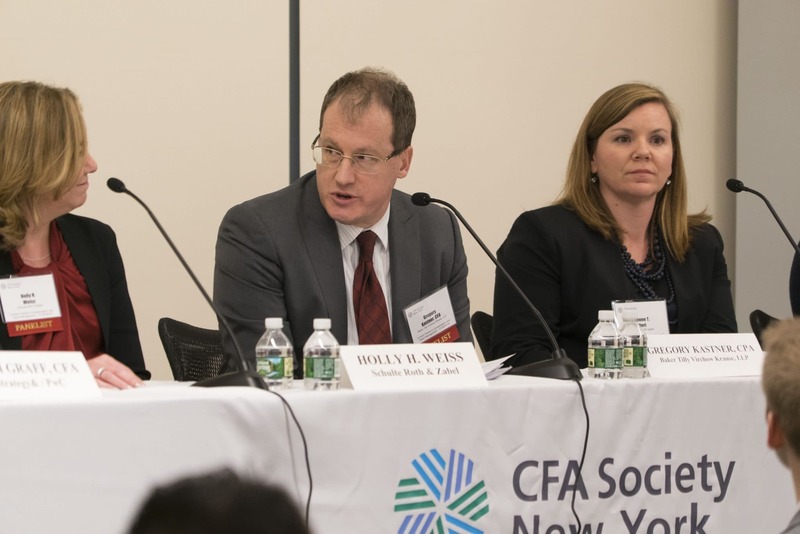 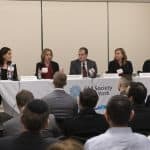 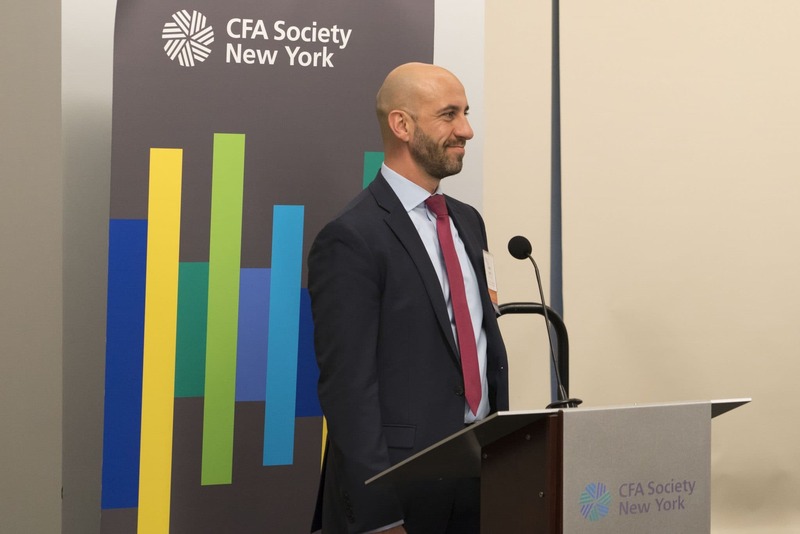 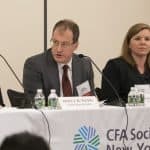 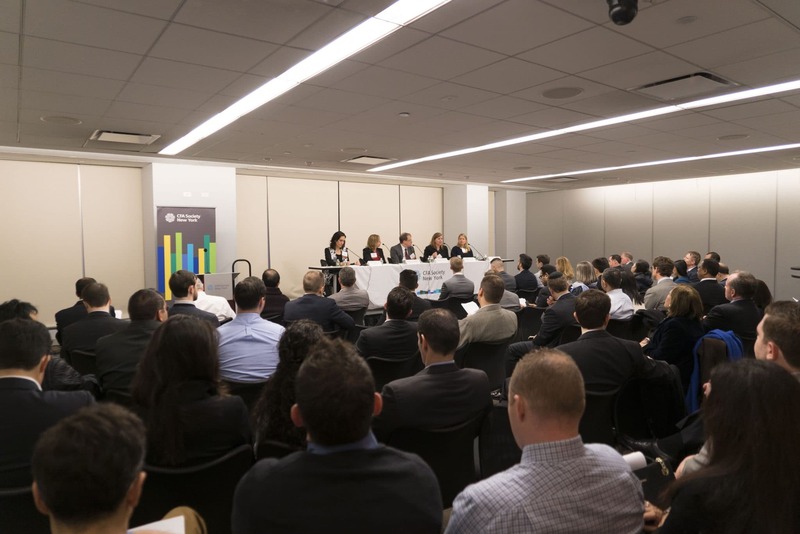 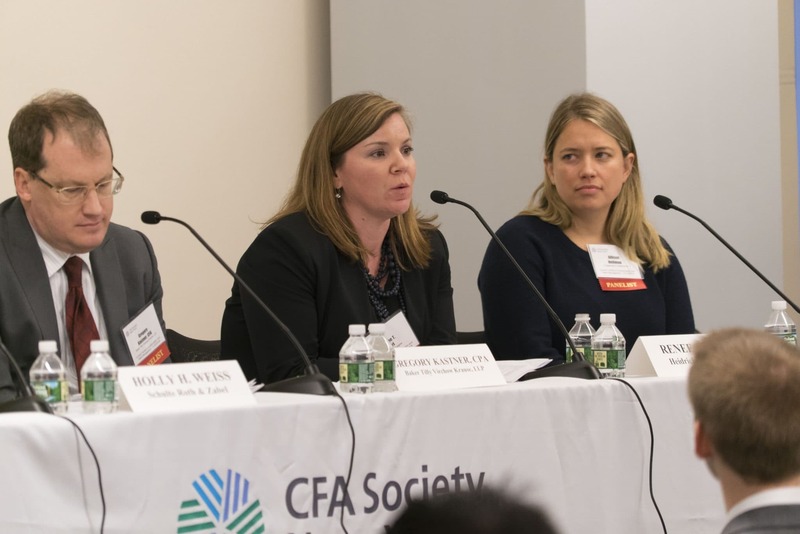 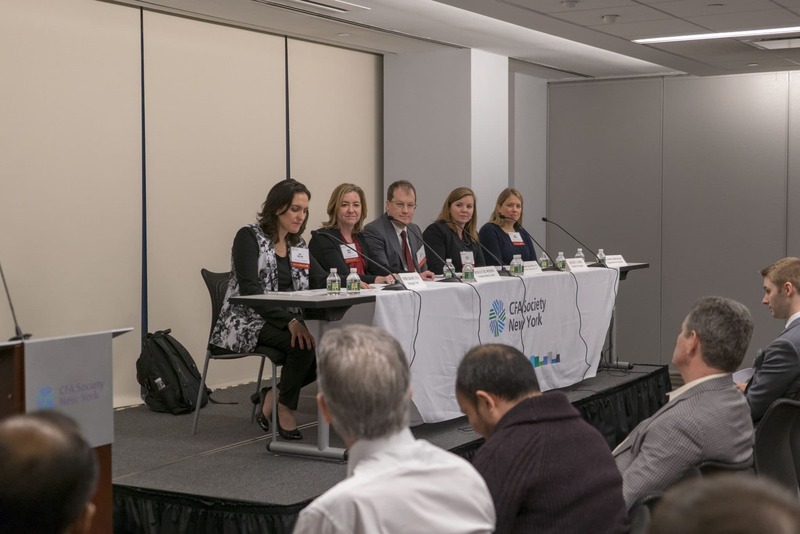 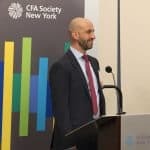 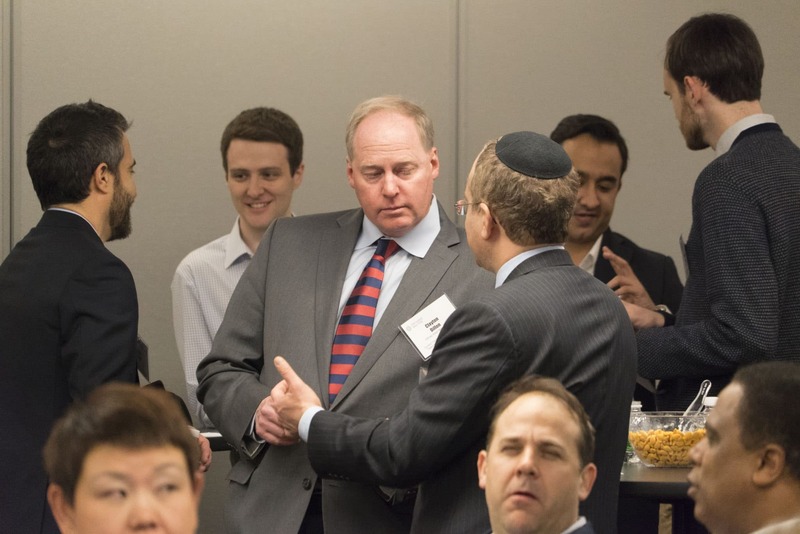 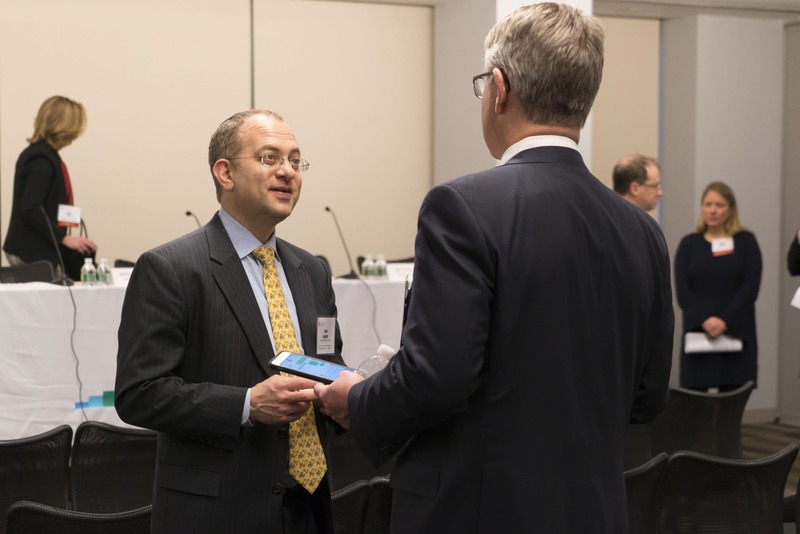 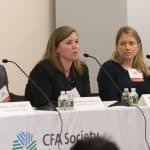 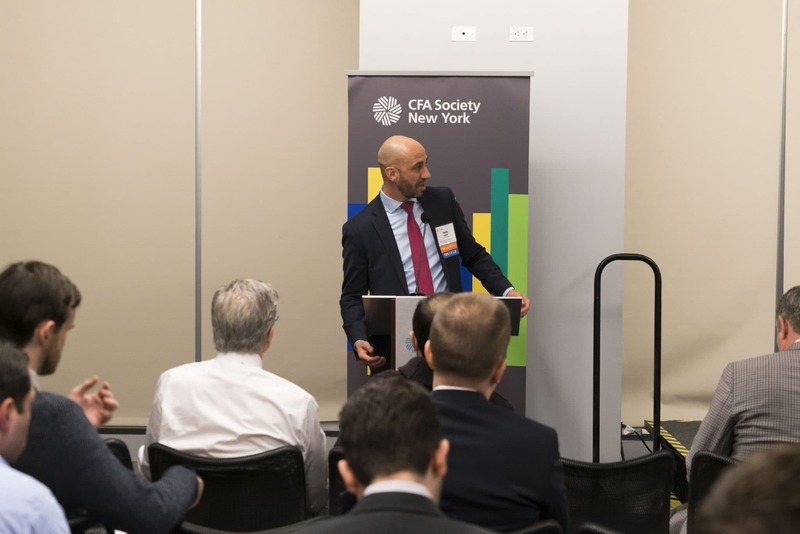 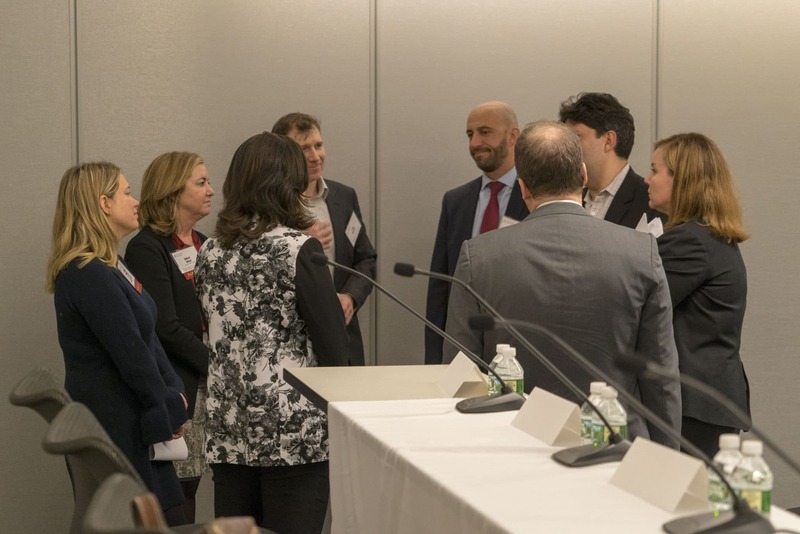 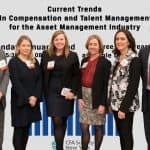 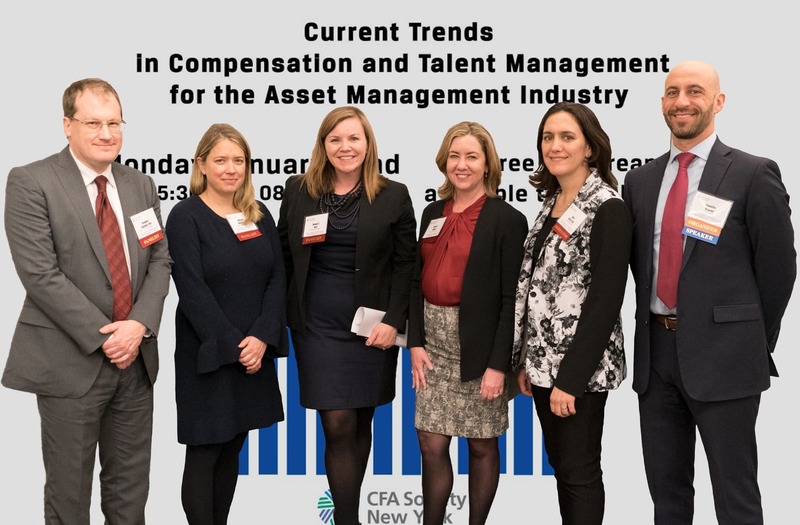 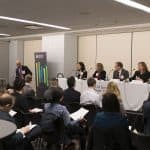 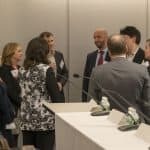 CFA Society of NY was pleased to host a distinguished leadership group discussing Current Trends in Compensation and Talent Management in the Asset Management Industry on the evening of January 22, 2018. 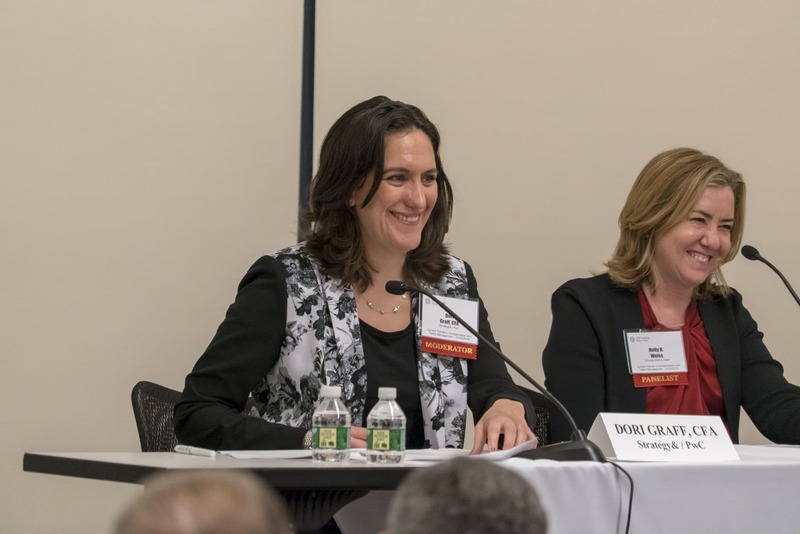 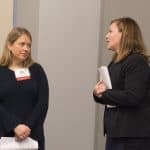 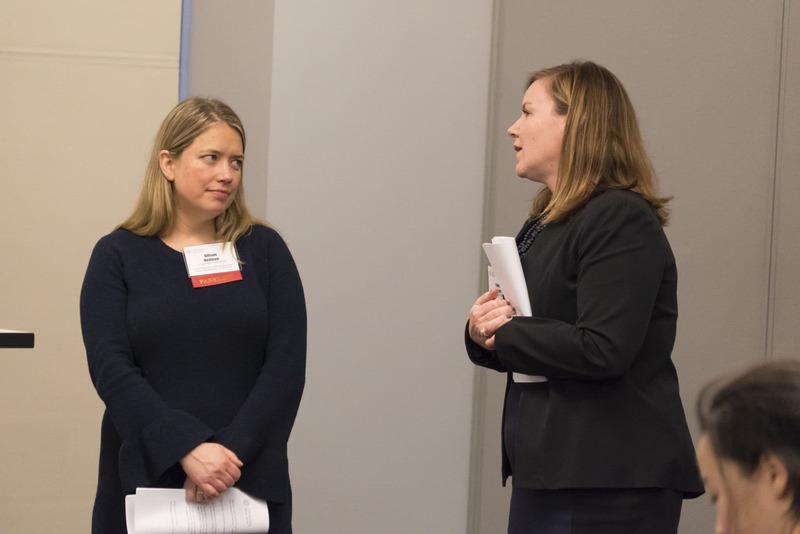 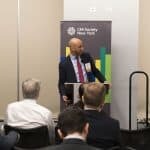 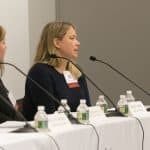 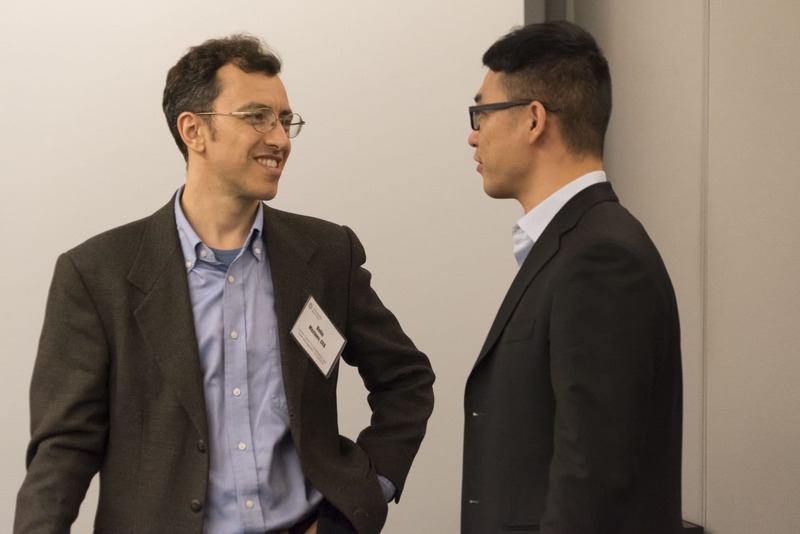 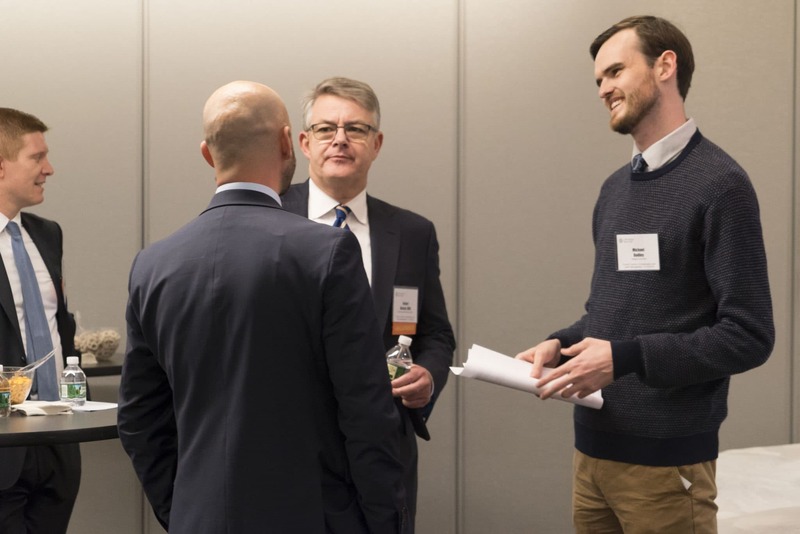 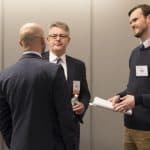 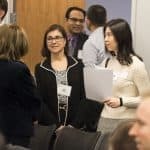 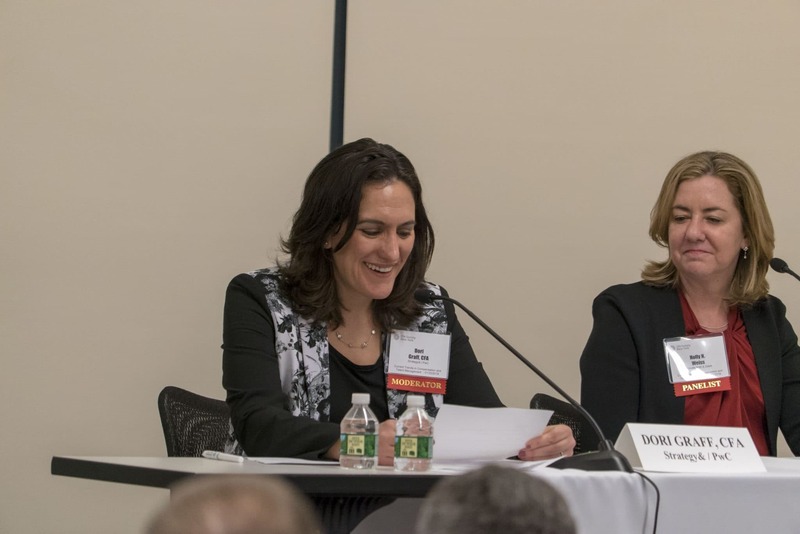 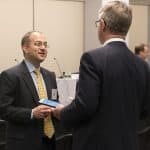 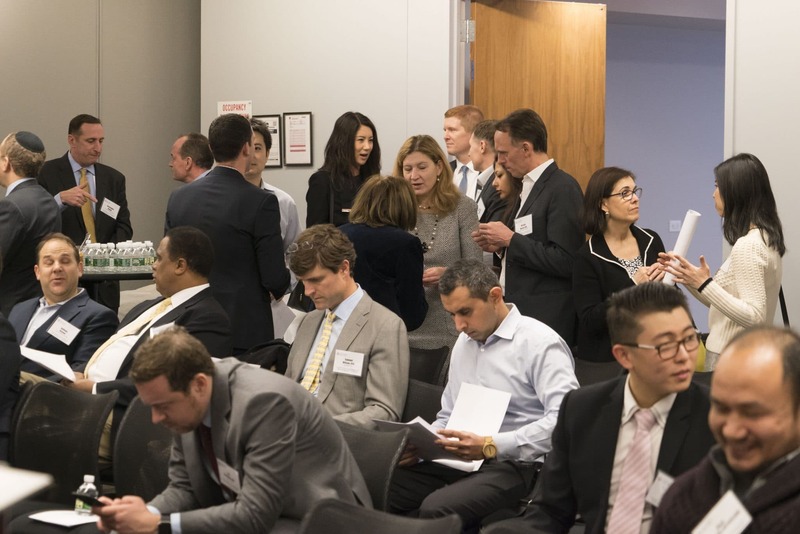 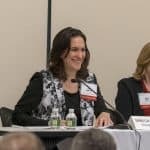 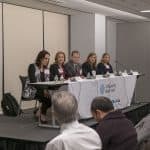 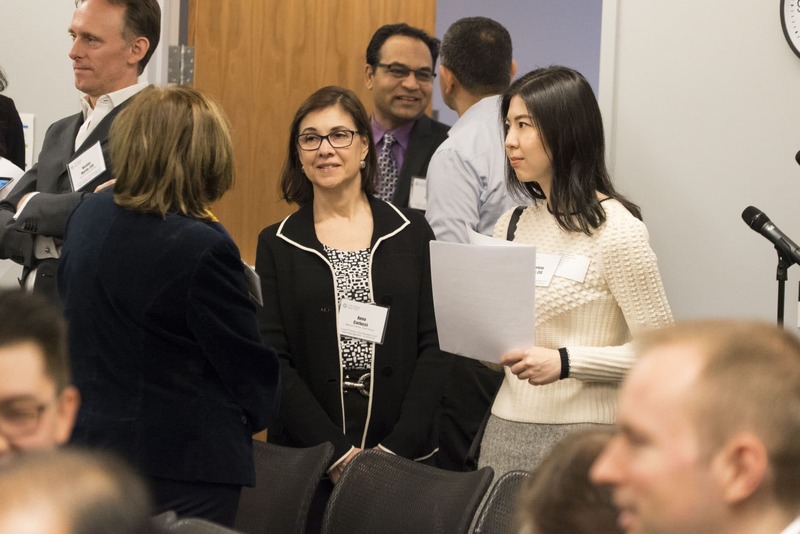 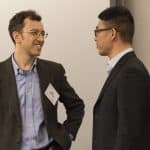 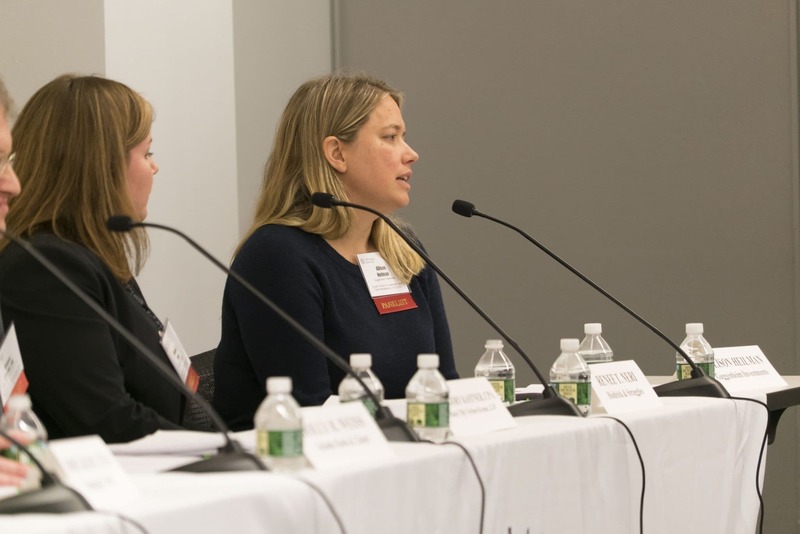 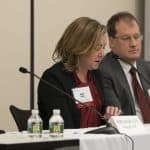 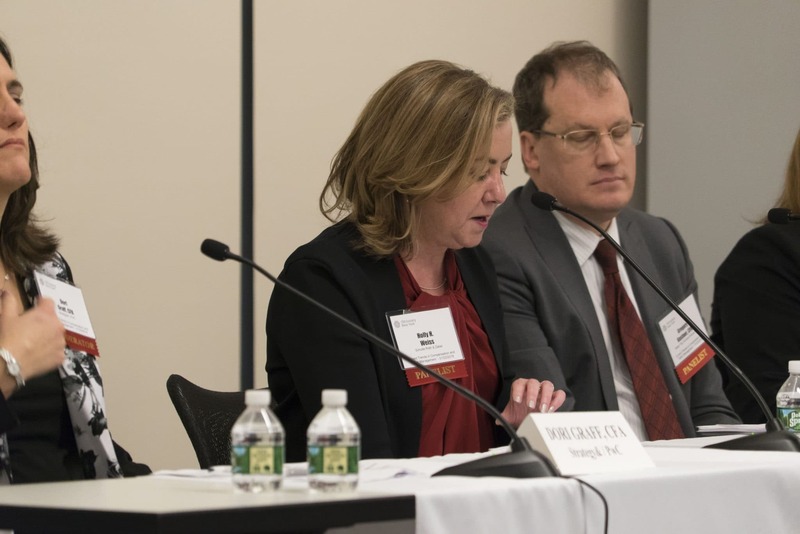 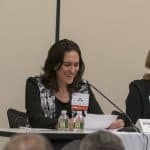 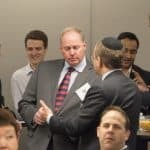 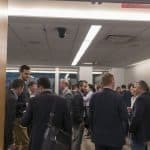 The discussion highlighted the changing needs of employees, changing laws affecting the interaction between employers and candidates, compensation trends, and how candidates can distinguish themselves. 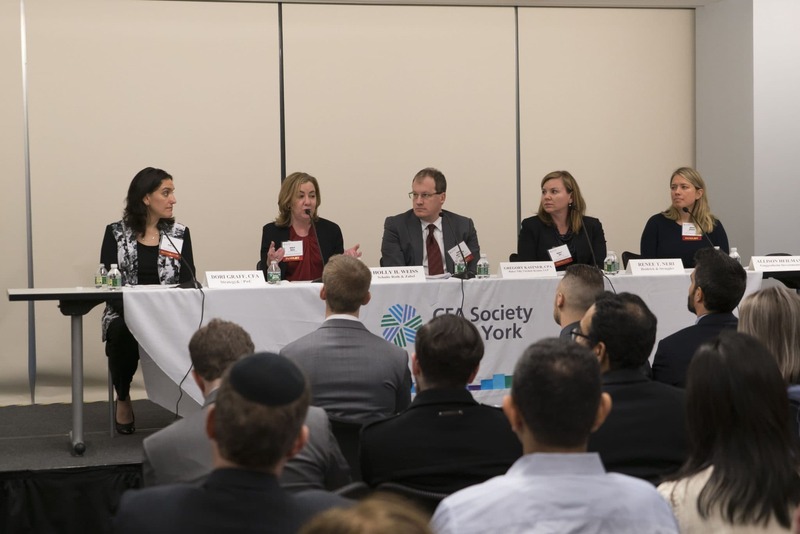 The panel consisted of: Dori Graff, CFA, Director, Financial Services, Strategy&/PwC; Holly Weiss, Partner, Employment & Employee Benefits Group, Schulte Roth & Zabel; Allison Heilman, Director, Business Partner, Guggenheim Investments, Gregory Kastner, CPA, Senior Tax Manager, Baker Tilly Virchow Krause, LLP; Renee Neri, Partner, Sector Leader, North American Asset Management, Heidrick & Struggles.